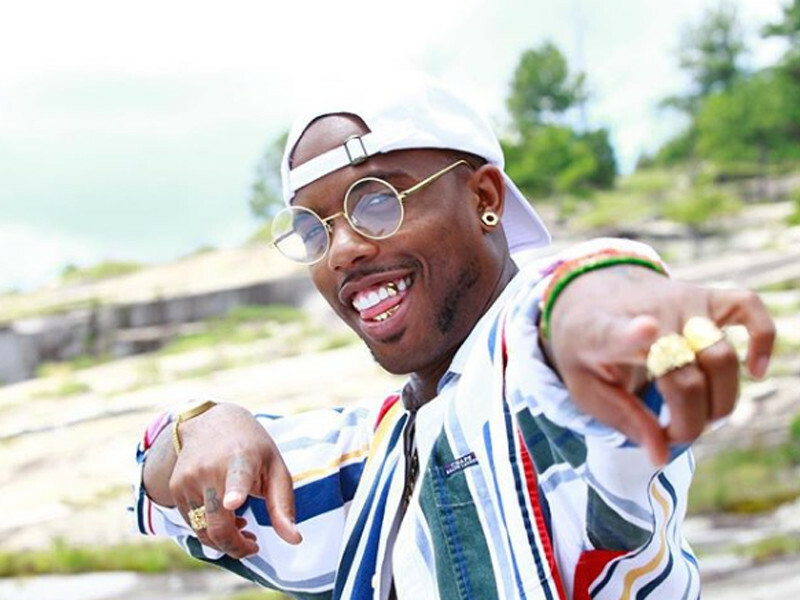 B.o.B Releases Final Studio Album "Naga"
B.o.B has made good on his promise to release his fifth and final studio album, Naga. The 10-song effort is an official follow-up to last year’s Ether and his Instagram album The Upside Down. The LP is relatively light on guests. Waka Flocka, Amara La Negra and London Jae are among the contributors. Production comes from JaqueBeatz, Sauce Lord Rich and B.o.B himself. 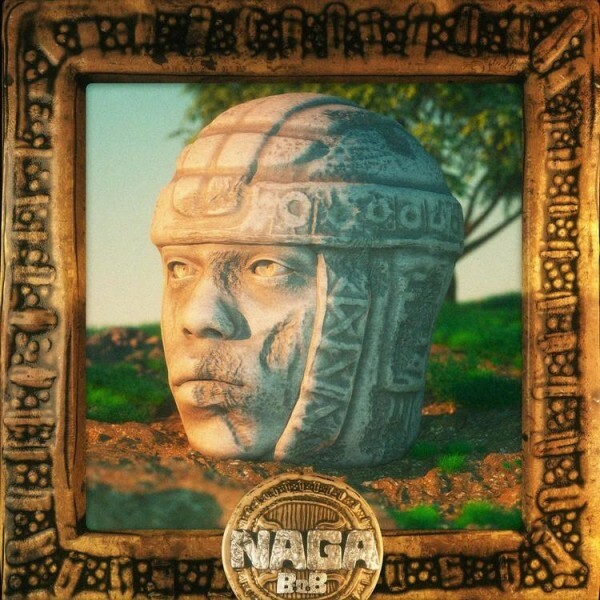 Check out B.o.B’s Naga stream, cover art and tracklist below.